BRIDGEX Co., Ltd. was established in 1997 as a specialist contractor prestressing, specialized in the work of prestressing works and casting of post and pre-tensioned precast beams. - Nationalities: Any but most preferred Malaysian nationals. - Male or female, age no restrictions but with a good first degree, etc. - At least 2 years of work experience in the engineering related field. 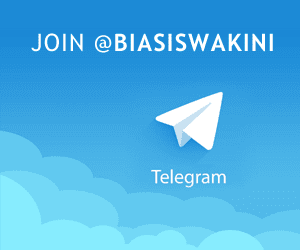 - Scholarship covers the tuition, registration fees and other expenses. 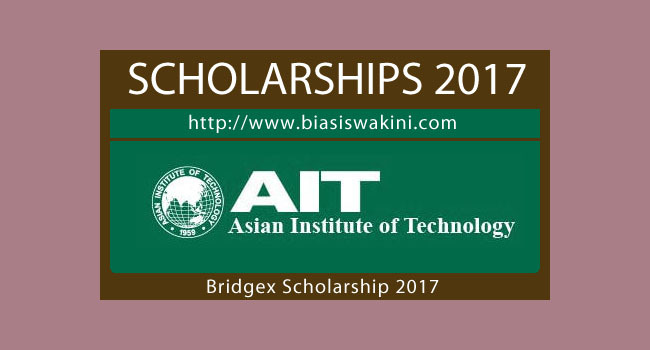 0 Komentar untuk "Asian Institute Of Technology-Bridgex Scholarship 2017"